Rembrandt van Rijn was a legendary artist, and one of the most beloved of the so-called Old Masters. His remarkable images convey the power and passion of a man devoted to his art, and his paintings demonstrate an uncanny ability to capture subtle nuances of emotion. 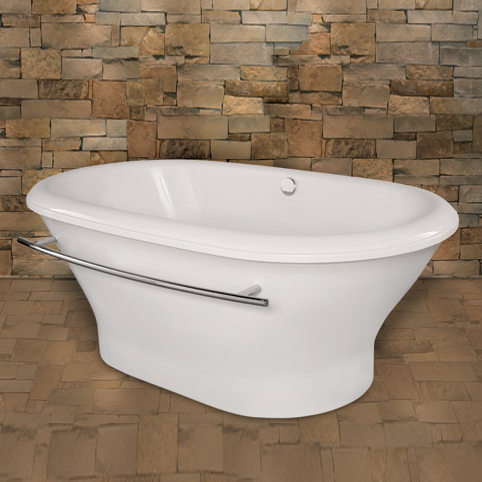 Likewise, the beautifully elegant Rembrandt tub with its subtle sloping curves will inspire both your passion and emotion. Category: Bathtubs. Tags: Collection, Dali, HS, Maestro, Rembrandt, Bathtub.